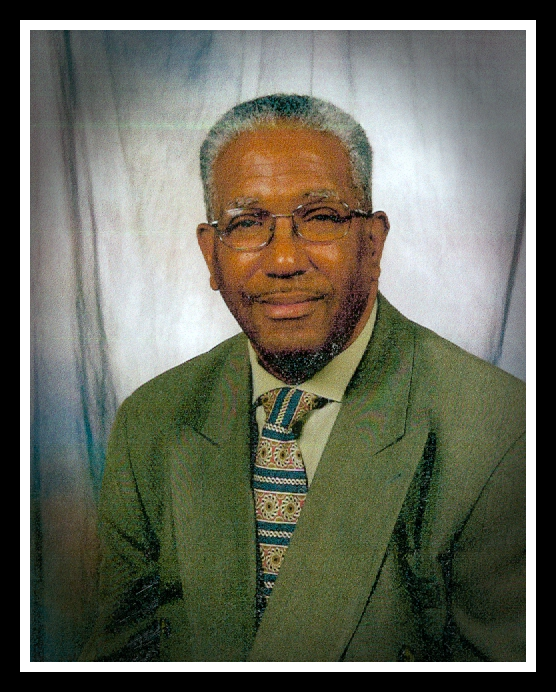 Wilmoth Charles "Chuck" Perry, age 68, passed away January 12, 2019 in Louisville, KY. He was born Apil 1, 1950 to the late Jim Perry and Pearl A. ClaytonPerry. He was also preceded in death by a brother Emmitt Mitchell Perry. He is survived by four sons, Timothy L. Perry (Shannon), Cory T. Perry, Marcus Thomas, Terrence Johnson (Robin), all of Louisville, KY; one daughter, Heidi J. Pugh (Derrick), Louisville, KY; two sisters, Shirley Parker, Oma Perry-Dean, both of Louisville, KY; four brothers, David E. Perry, Canmer, KY, Otis O. Perry (Barbara), Columbus, OH, Cecil L. Perry (Lisa), Horse Cave, KY, E. Clay Perry (Beverly), Munfordville, KY; two aunts, Suzie Bradley, Louise Perry, both of Munfordville, KY; fourteen grandchildren, three great grandchildren, host of nieces & nephews, relatives & friends. Visitation will be 11:00 AM - 1:00 PM CT Thursday, January 17, 2019 at Brooks Funeral Home with a funeral at 1:00 PM. Burial will be in Perry Family Cemetery, Canmer, KY.